I am a voiceover, actor and writer, who likes to paint, from the north of England. We won! 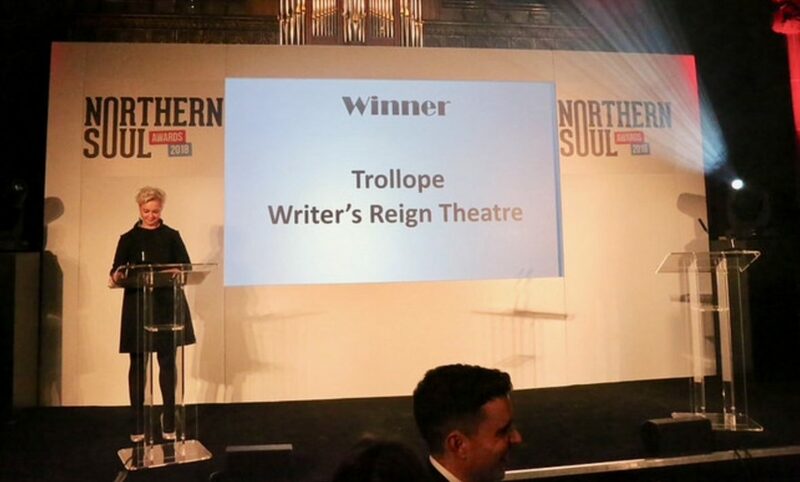 Trollope is best comedy play at the Greater Manchester Fringe 2018.